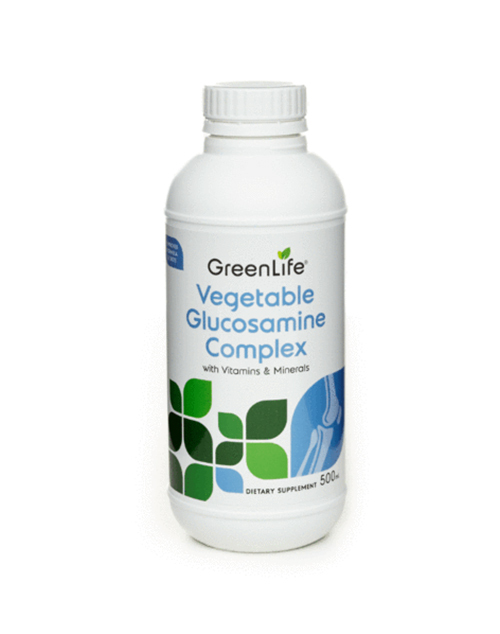 GreenLife Vegetable Glucosamine Complex is a comprehensive liquid formulation. 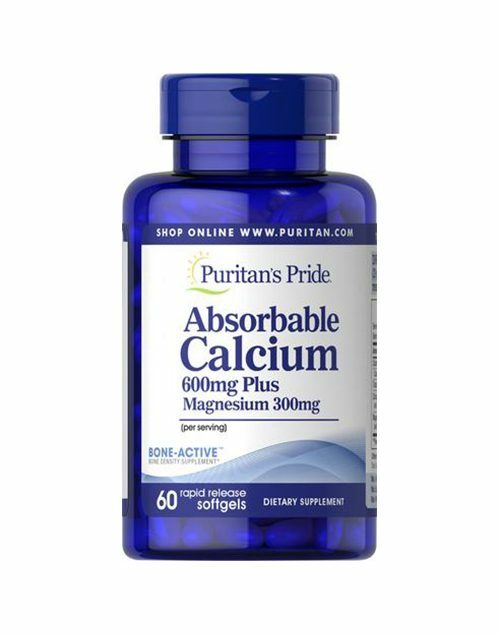 High-quality Vegetarian Glucosamine is combined with Calcium, MSM, Antioxidants and B Vitamins to support all associated joint tissues such as cartilage, bones and tendons. 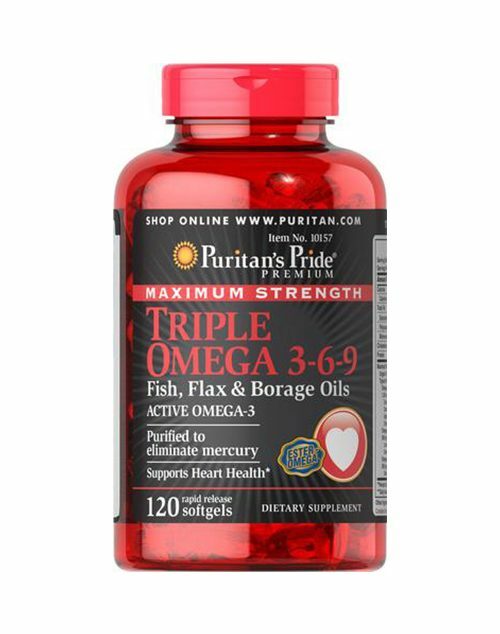 This great-tasting liquid formulation supports repair and regeneration from the wear and tear we place on our joints and bones for advanced mobility and comfort. GreenLife Vegetable Glucosamine Complex is a unique formulation designed to protect the joints from the damage caused by exercise, poor lifestyle habits and ageing. Take 20ml per day. 25ml for maximum effect, or as directed by a healthcare professional. Can also be mixed with water or fruit juice. Shake well before use, Refrigerate after opening, Designed for adult use only. 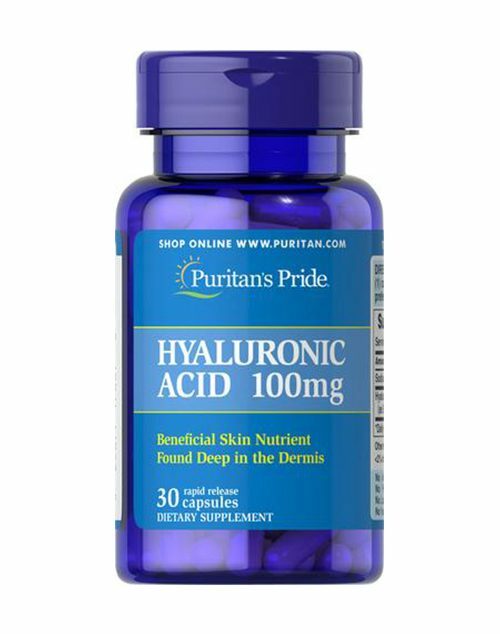 Other Ingredients: Pure Water, Sucrose, Juice, Citric Acid, DL-Malic Acid, Licorice Root, Potassium Sorbate, Sucralose.